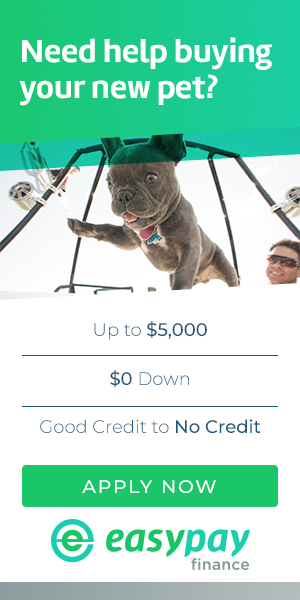 Puppy Financing - Visit us at Petland Orlando South, Florida! 1. Open and use a Petland Credit Card account today! * *Subject to credit approval. Lending USA is only one of the multiple options available at Petland Orlando South that we use to finance our customers. Lending USA is a closed ended financing contract. They offer a 6 month-no interest loan option, for anywhere from 36 -60 months with low monthly payments so you can take home your pet and supplies today! Please stop in the store to fill out an application. You will need * Valid ID * Checking Account.